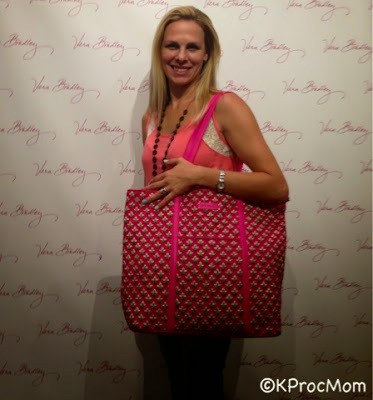 On Monday, Mom Trends hosted a Back to School Nighy at Vera Bradley in NYC. Walking into a sea of colors, bags and mom bloggers always makes for a great night. 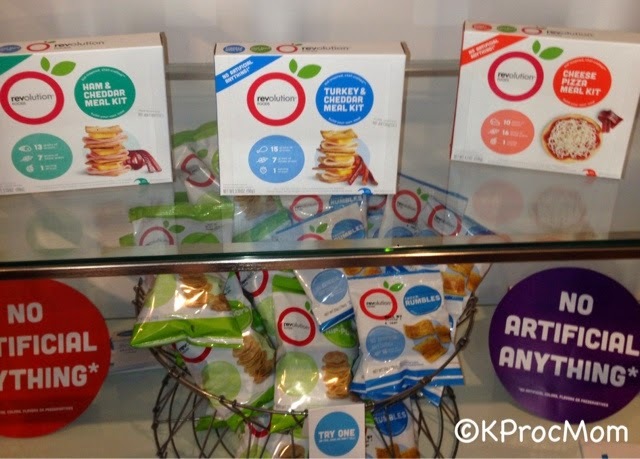 Mabel's Labels, Revolution Foods, French Toast, Stride Rite and Vera Bradley were just a few of the brands sharing tier back to school insight with us moms. Including a fashion show of adorable kids displaying the latest in BTS Fashion from French Toast Uniforms, Vera Bradley, LL Bean, Stride Rite, Keds and Carter's and more. Vera Bradley makes amazing bags of all shapes and sizes and for all ages. My almost 3 year old has quite the collection of change purses from VeraBradley. These bags are very affordable and make great gifts, just this past Christmas I gave all the teachers/therapists that work with my kids an ID holder with zippered pouch. This BTS season Vera Bradley is mixing "bold" and "quiet" prints and patterns on their bags. Kids' backpacks are incredible for this fall in different materials, and the bright prints will be the talk of the bus. 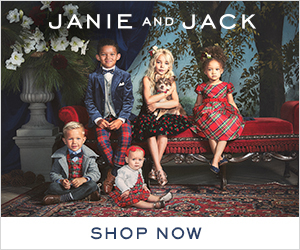 I have been a huge Mabel's Label fan since I was pregnant with Jack. I loved labeling his bottles and feeding items, then coats, now bags, shoes, beach towels and bathing suits for camp. So many things over 4 years and Charlotte's. If you are tried of your kids losing things when they go to school, label them. 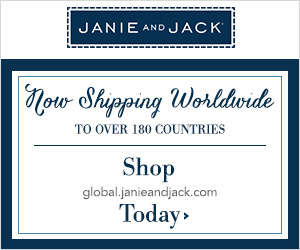 There are so many to choose from Tag Labels, shoes, books, cups, bags, and more. 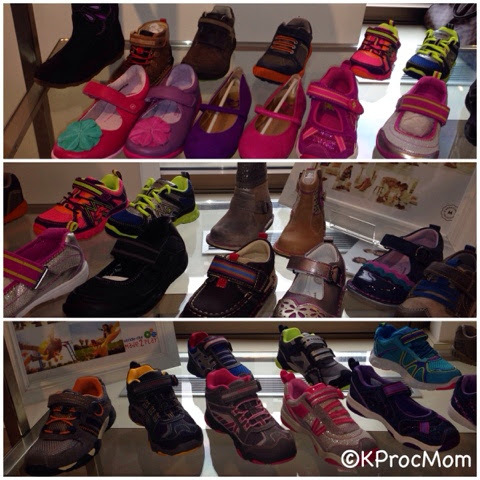 Stride Rite is a long standing house hold name for kid shoes, for decades they have provided children's first pair of shoes, now boots, sneakers, dress shoes, the collection has expanded and definitely stays with the trends. Check them out now for the latest in Back to School Styles, I know I am. Does your kid wear uniforms to school? 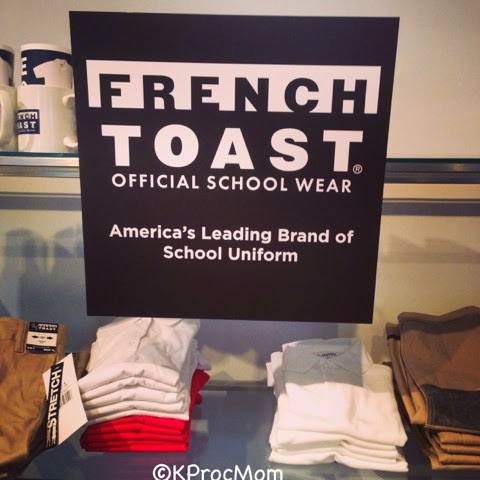 Check out FrenchToast for all your uniform needs. They are your one stop shop, and have the lists of schools requirements that you need to buy. Sizes start at 2T perfect for PreK and have reinforced knees, a must if your son is anything like mine. Meal kits for kids to eat while at school, I must get these healthier alternatives for the kids this year. I have to send lunch daily for two kids. These meal kits would make it much easier when all 3 of us are running out the door in the morning. I loved the turkey and cheese combo I tasted and probably sampled enough to equal a kit, addicting! No artificial anything!! Repositionable wall art, organizational calendars, wipe-off sheets, Wall Pops Wall Art has it. 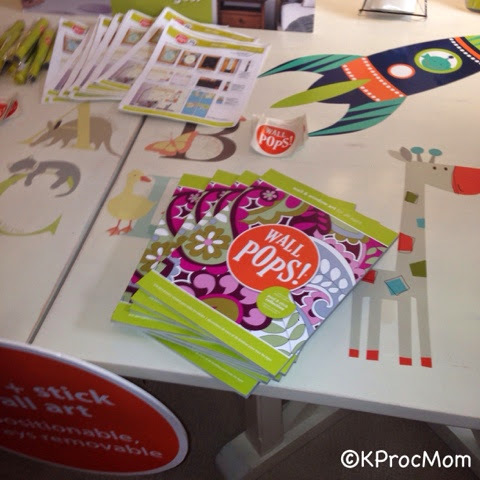 I never thought of using a sticker calendar before, but when you see it you will want one just like I did. Not another think to bump into on the wall, its just there and FLAT! Do you kids (or you) want to redecorate their room? Have an apartment and can't paint/nail into your walls, Wall Art designs has endless possibilities for you to check out. 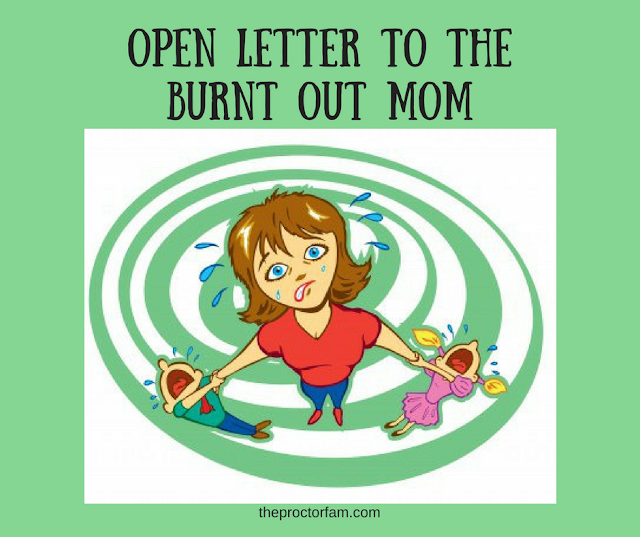 A Mom that yells? Who isn't? Until she took on a challenge... 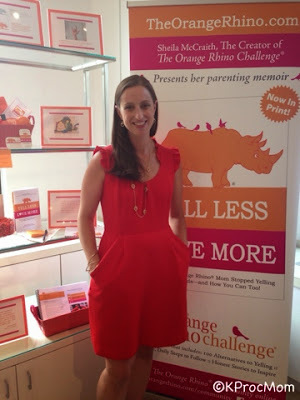 The Orange Rhino Challenge, no yelling for 365 days. There are guidelines to follow and descriptions of what constitutes yelling to send you to restart again. The "Orange Rhino" did it with 4 kids, I have 2 and feel as if I am a yelling machine at times. Can't wait to read her book coming out October 1st and see if I can take her challenge. Disclosure: I was invited to a Back To School event and received promotional items. As always all opinions are my own. What are you excited to buy or do this upcoming Back-To-School shopping season?